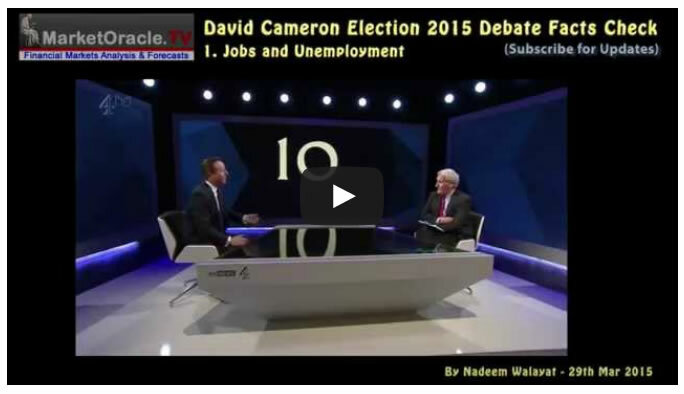 For a facts check analysis of David Cameron's debate interview see the following video and accompanying article. 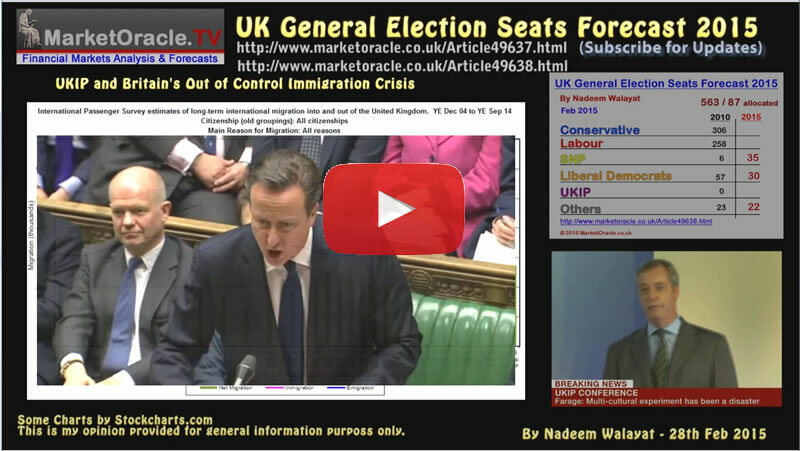 (The facts check analysis of Ed Milliband's debate will be posted once complete). Are showing a trend towards an increasing Labour seats lead over the Conservatives, currently putting both parties virtually neck and neck. Are exhibiting a consistent strong bias towards Labour but which is eroding over time. After consistently putting the Conservatives in a clear seats lead are now post debates have both parties virtually neck and neck. Continues to maintain a marginal advantage to the Conservatives, currently within an extremely tight 2 swing range. The opinion pollsters are all trending in favour of the Labour party which if the trend continues implies that Labour will be the largest party which is contrary to my expectations for the Tories to lead with at least 296 seats. Another point of difference is that pollsters continue to grossly over estimate the number of seats the SNP will win i.e. typically 50-55, against my expectations for just 35. In my judgement the opinion polls are wrong as they persistently under estimate the number of seats the Conservatives will actually win and that they could even win an outright majority on May 7th as per my long standing analysis of seats vs house prices trend trajectory that painted a picture for a likely probable Conservative general election victory.